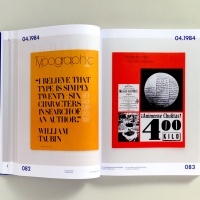 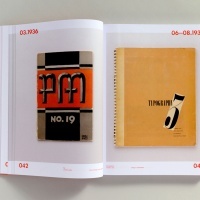 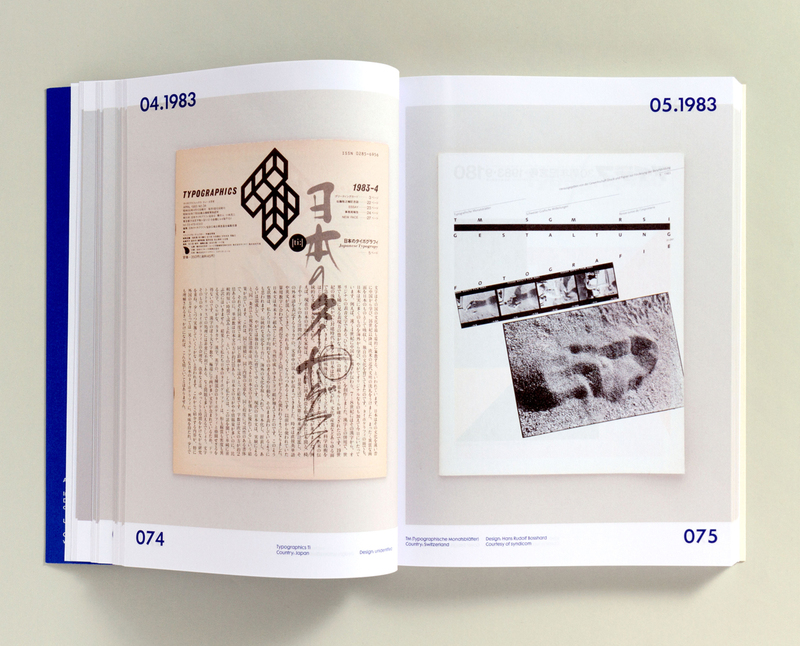 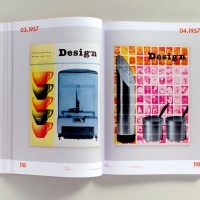 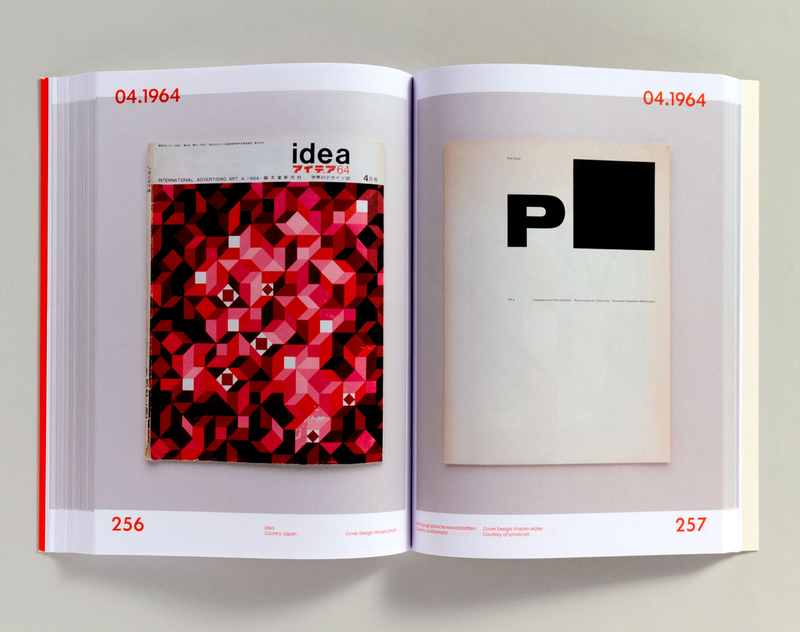 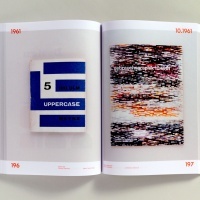 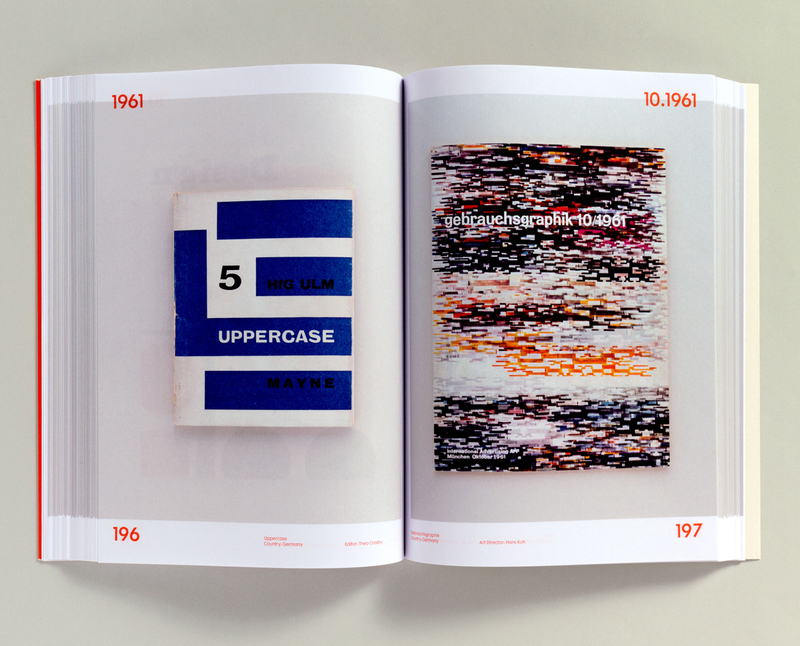 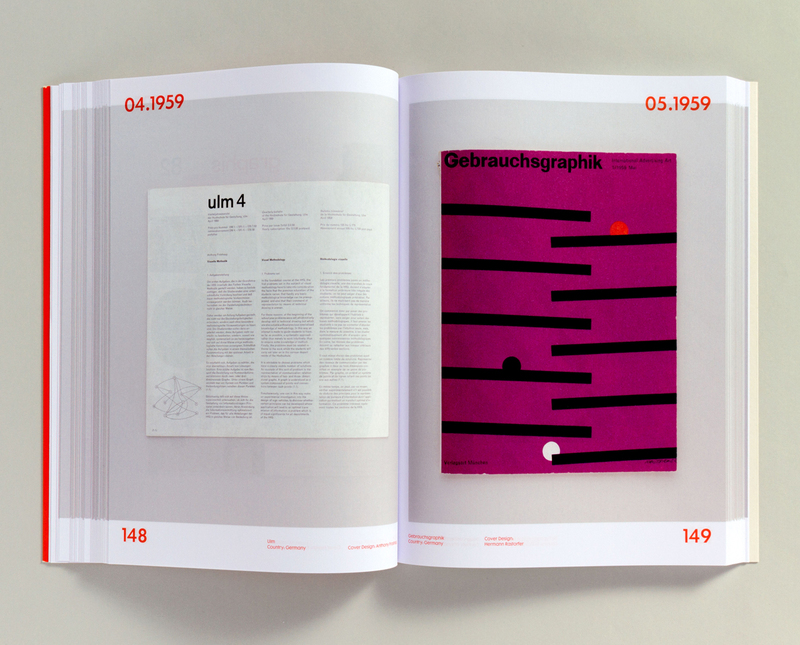 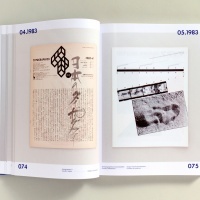 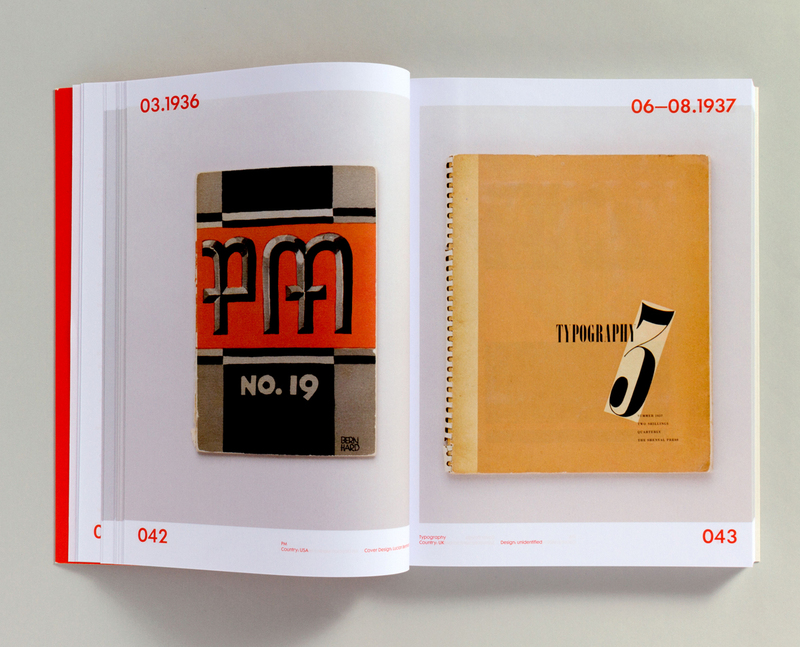 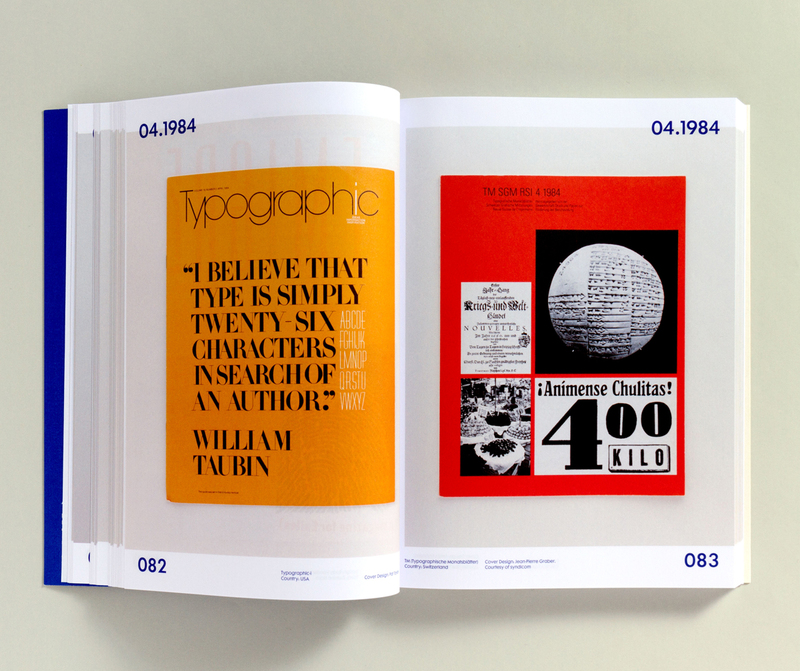 Two new books from Unit Editions put the spotlight on the covers of design magazines, journals and periodicals – Impact 1.0 surveying the period 1922–73, with Impact 2.0 taking up the design story from 1974 to the present day. 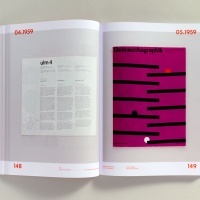 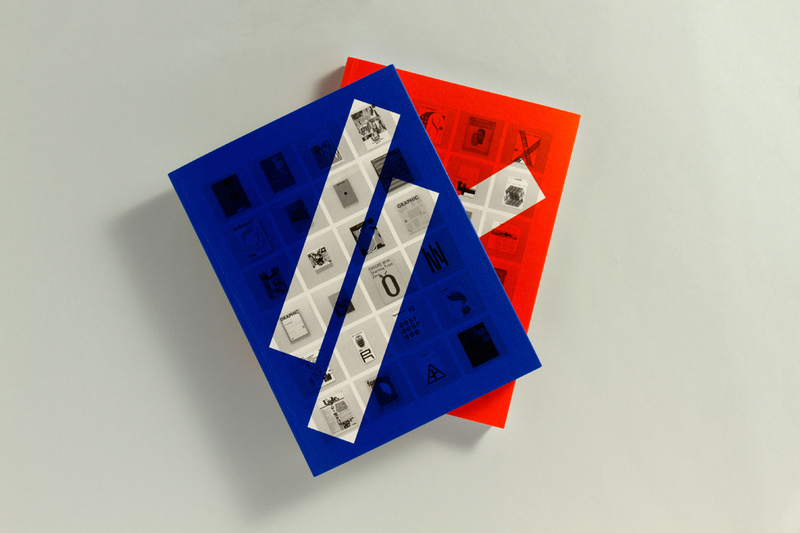 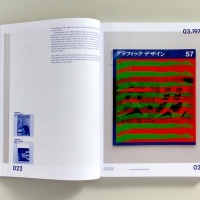 It’s an international collection so takes in some of the world’s biggest names in graphic design, boasting work from everyone from E McKnight Kauffer, Will Burtin and Alexey Brodovitch, to Wolfgang Weingart, Rudy VanderLans and Neville Brody. 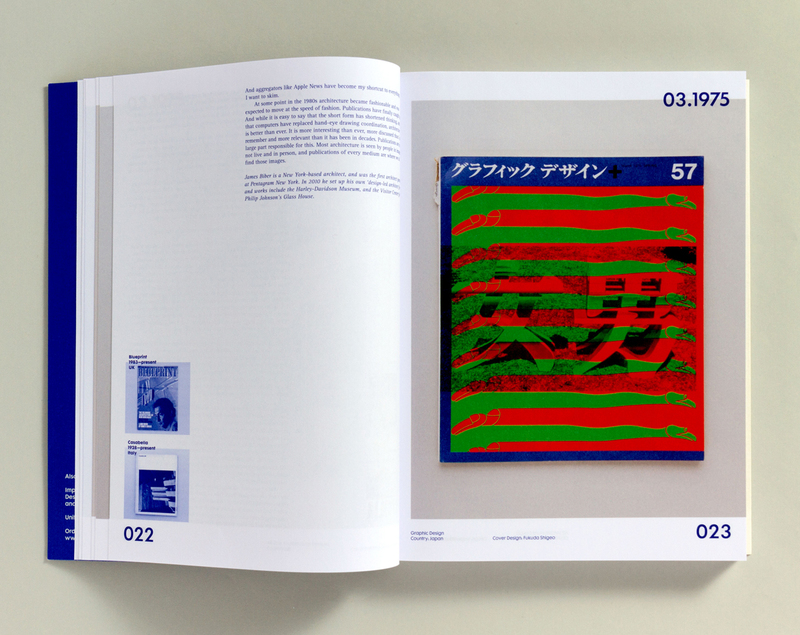 CR is proud to have 12 covers included within Impact 2.0, alongside an interview with our editor Patrick. 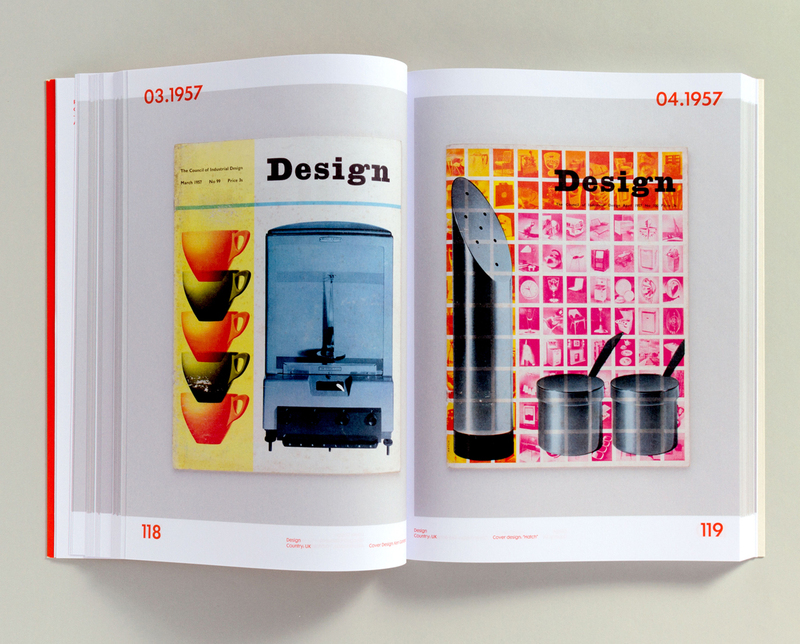 There are also interviews with Kirsty Carter and Emma Thomas (APFEL), Rose Gridneff (UCA), Richard Hollis, Mark Holt (Octavo), Hans-Dieter Reichardt (Baseline), R Roger Remington (Vignelli Centre), Deyan Sudjic (Design Museum), Teal Triggs (RCA) and many others.